Winter can be extremely hard for people. 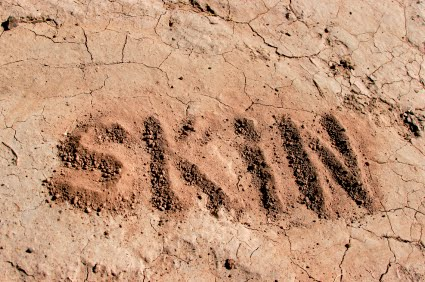 Even though winter means everything fun and Christmas, the winter can also result to dry skin. I am going to help you guys to get the most epic glowing skin in the winter time !